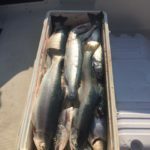 Almost time for the 2018 Salmon and Trout charter fishing season to begin on Lake Michigan. 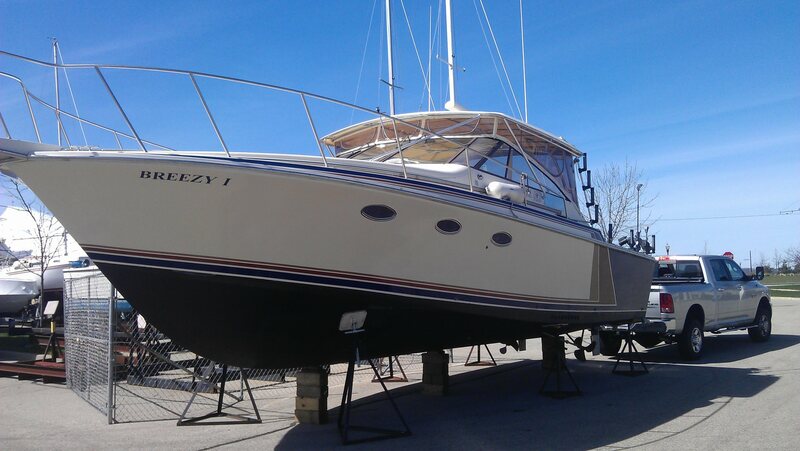 The charter boat Breezy 1 calls North Point marina in Winthrop Harbor its home port. 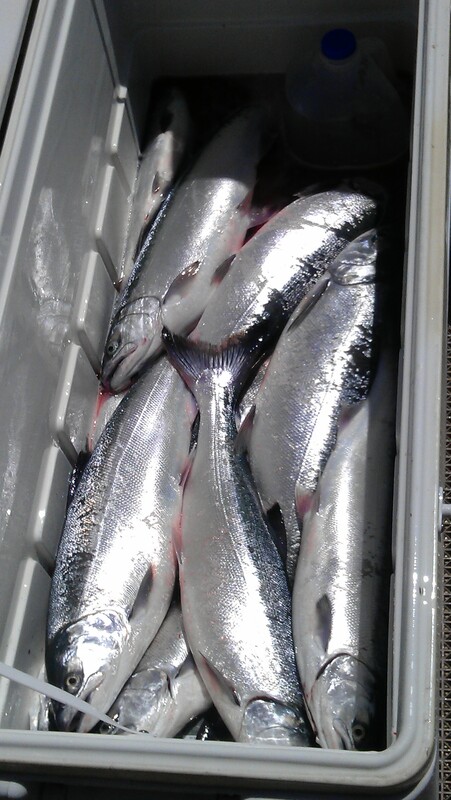 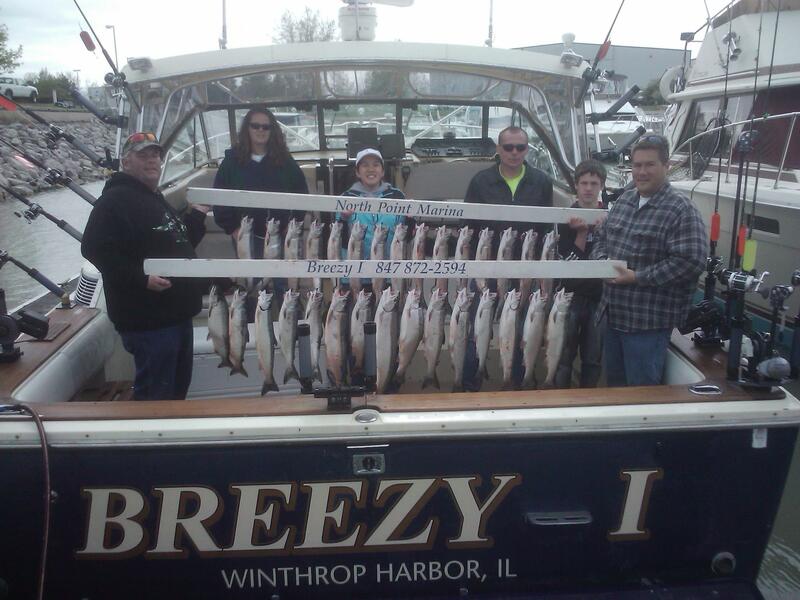 If Salmon is your fish of choice, then spring time in Winthrop harbor is your time. 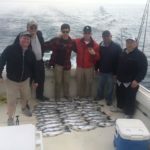 The fast action Coho salmon fishing fires up typically late April and will normally run until late June for fast Coho salmon action. 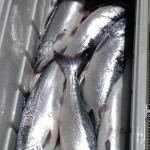 they are one of the most popular for grilling as well as baking. 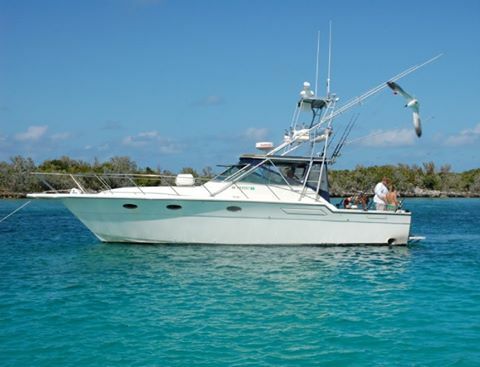 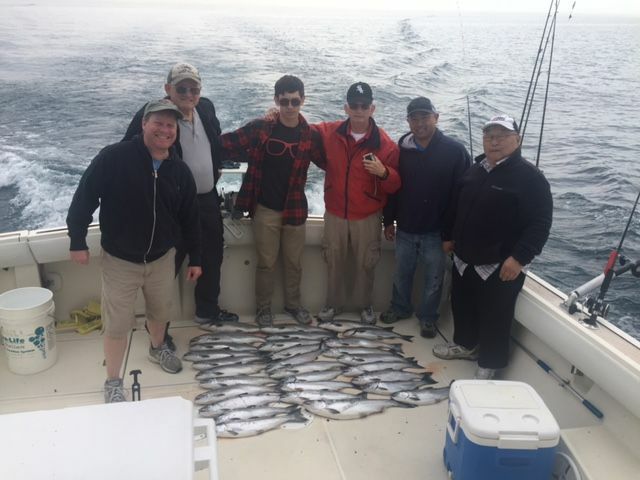 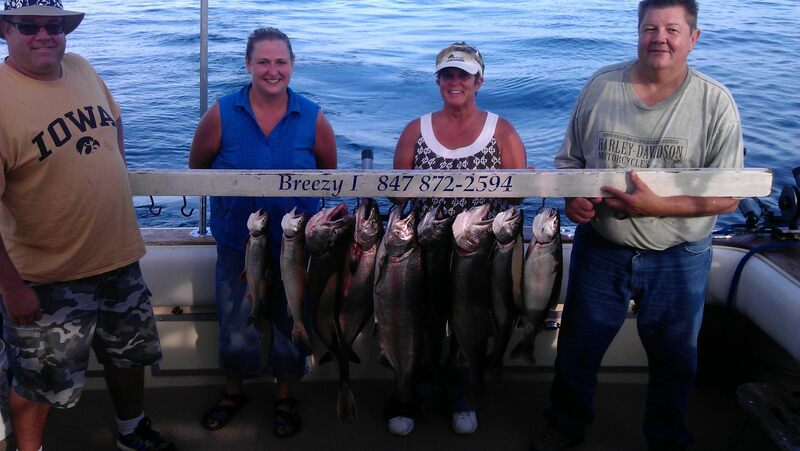 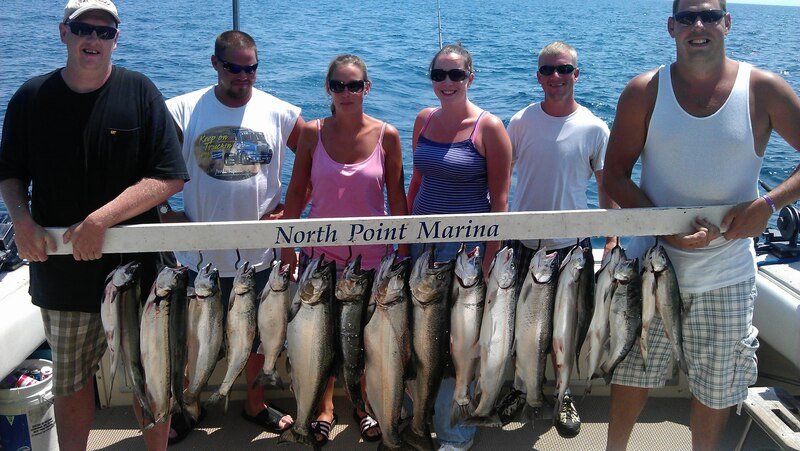 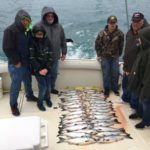 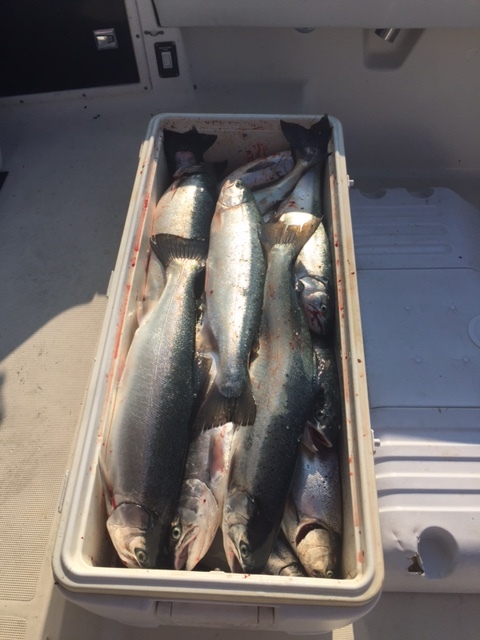 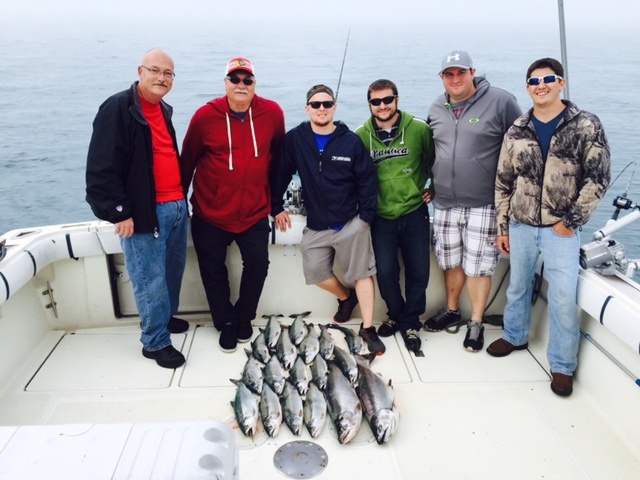 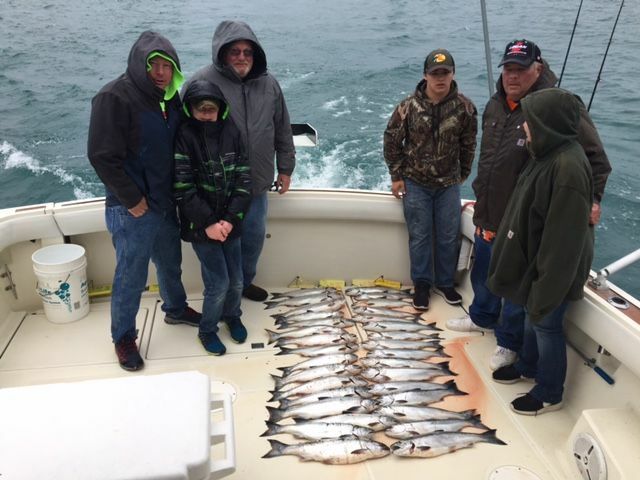 So if fast Salmon action is your idea of a good charter on Lake Michigan, then the charter boat Breezy 1 in Winthrop Harbor is your boat with over 30 years of experience on Lake Michigan fishing full time.